The success of our first edition in 2015 leads IMCAS to return to the Indonesian paradise Bali, to bring you IMCAS Asia. 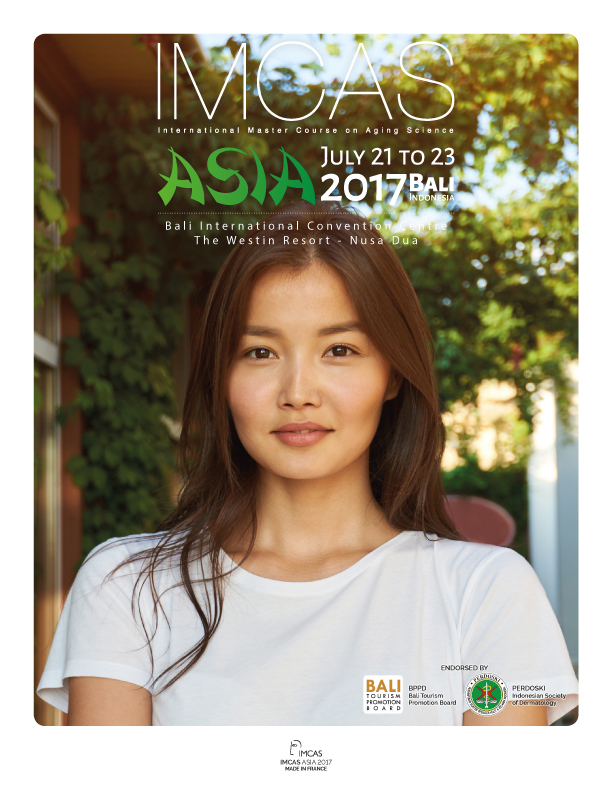 Thousands of expert physicians and leading professionals in the medical aesthetic market will travel from all around the world to Bali in 2017 to experience a cultivated environment of lectures, latest research and workshops among their peers. IMCAS Asia is a distinctive event in the medical aesthetic industry due to its specific and special focus on plastic surgery and aesthetic dermatology. Be part of the leading international congress in the aesthetic medical domain to update your knowledge and to bring your patients innovative procedures and techniques. Every year IMCAS travels to the best destinations around the world before returning home to Paris for its Annual World Congress. 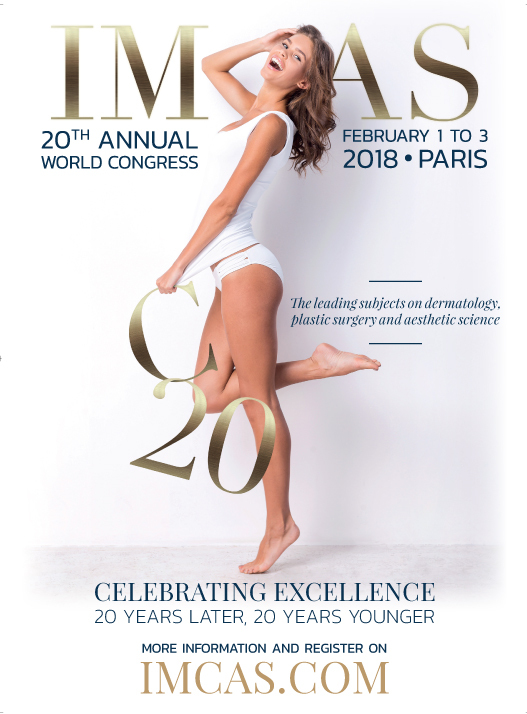 IMCAS 2018 will be a particularly special homecoming, as we will be celebrating our 20th anniversary. This year promises to be IMCAS’s most impressive Annual World Congress to date. A record 8000 delegates, from dermatology, plastic surgery, and related professions, will be seizing this exceptional opportunity to explore the hottest topics related to the medical aesthetic field. Join us as we analyze innovative technical procedures, discover cutting edge products and devices, and explore up-to-the-minute marketing and management approaches. Our rich four-day program covers all the angles, so you return to your practice and patients with a complete picture of the latest advances in our domain. In addition to hundreds of the world’s experts and innovators sharing their insights, IMCAS Annual World Congress will also host 250 international exhibiting companies. Join us to make valuable professional connections, while gaining up-to-the-minute knowledge of your field.